As a traveler and art photographer, I try to capture the essence of places and the people who live in them. My goal is to compose images that tell stories and define the line at which documentation becomes art.Over recent years, I have visited many parts of the world. These places have provided me rich opportunities to hone my skills and develop my own style. When I rediscovered photography about ten years ago (as a kid, in some ancient time, I had my own darkroom), I thought I would concentrate on landscape and nature. But seeing other cultures up close has led me to focus on scenes with people in them as much as possible. I think they add so much interest to even the most beautiful of landscapes by raising unanswered questions or suggesting unique stories. Lately I've been experimenting with black and white as well as patterns and abstracts, while also trying to simplify my compositions. I've always used Nikon SLR cameras and lenses, currently a D7100 with an 18 – 300MM lens. I optimize my images with the help of Adobe Photoshop CC and a variety of NIK plug-in filters, and do my own printing with an Epson Stylus Pro 3880. Most of my prints are made with Epson UltraChrome K3 inks on Epson Ultra Presentation Paper Matte (formerly Enhanced Matte). 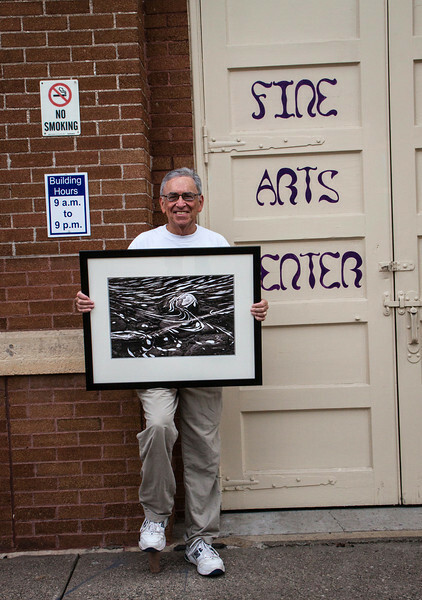 I can print any size up to 17 x 22 inches. All of the images on this site are available for purchase. Please feel free to contact me if you have any interest or questions. 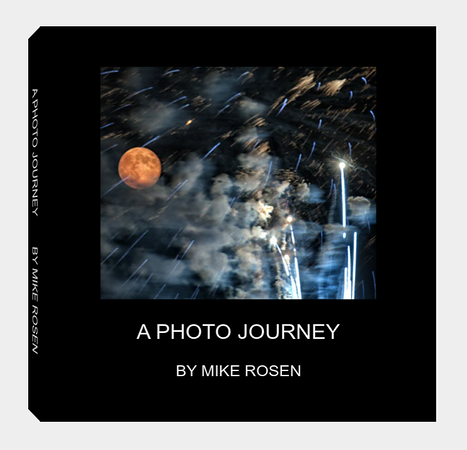 I have also published a book of my work called “A Photo Journey". It is available for viewing by clicking on the book below.